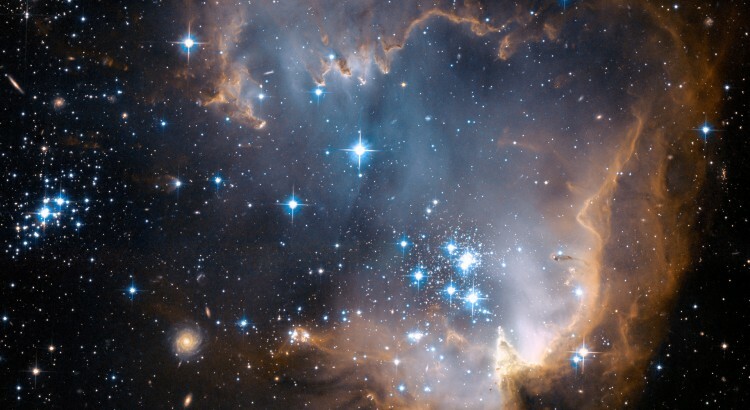 30 Doradus, once thought to be the 30th brightest star in the constellation Doradus in the southern hemisphere, is now known to be a massive star-forming region harbouring several record-holding objects such as the fastest spinning and most massive stars known. 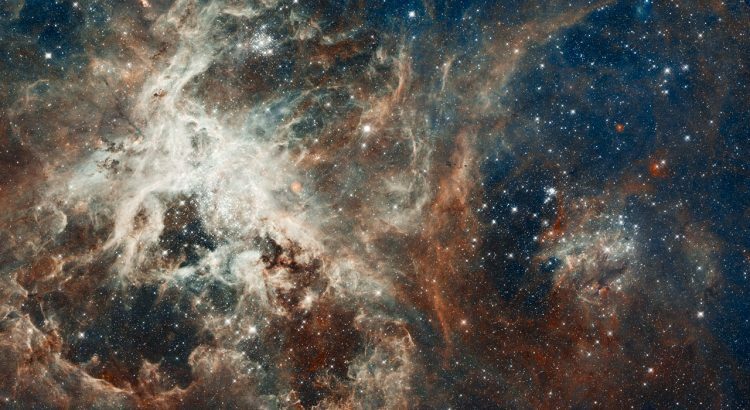 Sometimes also called the Tarantula nebula, 30 Dor is located in our neighbouring galaxy, the Large Magellanic Cloud. At its heart lies the massive and young star cluster R136. We have now dissected this star cluster using ultraviolet capabilities of the Space Telescope Imaging Spectrograph (STIS) aboard the Hubble space craft, finding nine stars being at least 100 times more massive than our Sun. Together, these nine stars outshine our Sun by a factor of 30 million and totally dominate the light and feedback of stars in this region. Several of them exceed the 150 solar mass limit once thought to be the maximum birth mass of stars. 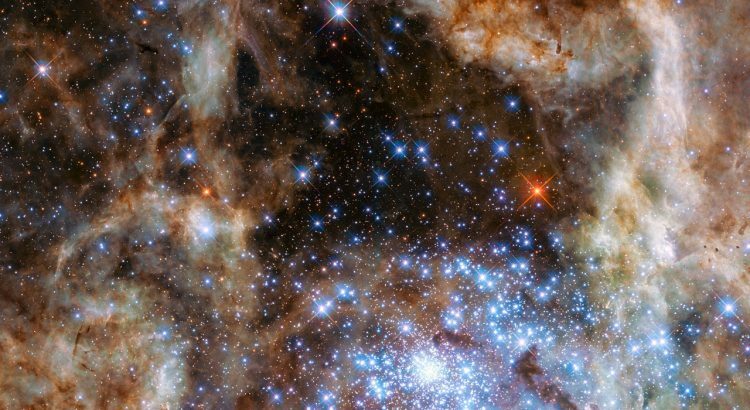 Some of these behemoths may have been produced by merging lower mass stars but the sheer number of these monsters makes it unlikely that all of them have such an origin. It therefore seems that nature has found ways to form such objects, challenging our theories of star formation. 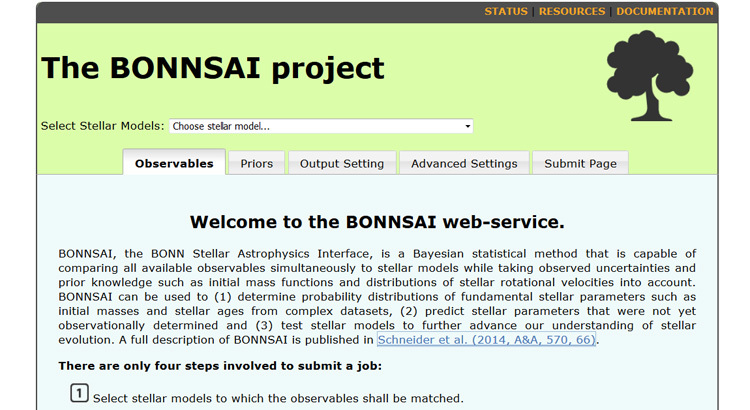 I am very glad to announce that I was awarded the Phd prize 2015 for the best Phd thesis in physics and astronomy for my thesis entitled “Statistical Analyses of Massive Stars and Stellar Populations” by the Foundation for Physics and Astronomy in Bonn. 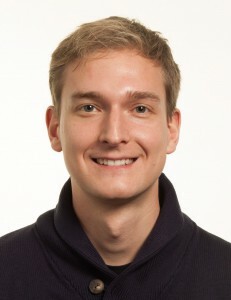 A press release (in German) can be found here. My warmest thanks to my supervisors Norbert Langer and Robert Izzard, the foundation, its donors and the committee, and all my colleagues and friends! Stars do not live alone–they mostly come in pairs in which mass can be transferred from one to the other star! 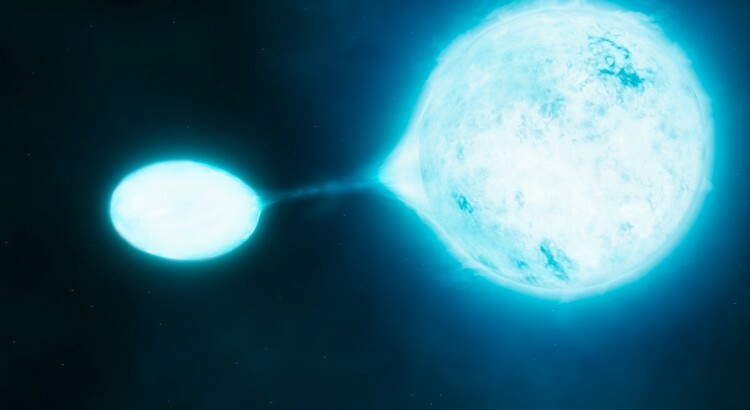 In the Science issue from 27th July 2012, we show that the evolution of the most massive stars in the Universe, the O-stars, is dominated by binary interactions. Observations of up to ten years with the UVES spectrograph attached to the Very Large Telescope (VLT) revealed that almost three quarters of all O-stars within six Galactic star clusters have a close companion such that 70% of all O-stars will exchange mass with their companion and only 30% of all O-stars are effectively single stars. This has severe consequences for populations of massive stars, for example in star forming galaxies, supernova types and gamma-ray bursts. To find out more, have a look into the paper and/or the press releases.